Kopi shops not coffee shops! Having already covered the best coffee shops in Singapore, I now turn my attention to the caffeinated brew known as kopi. Though it starts with the same beans, Singapore-style coffee has a culture and caramelised flavour all its own. 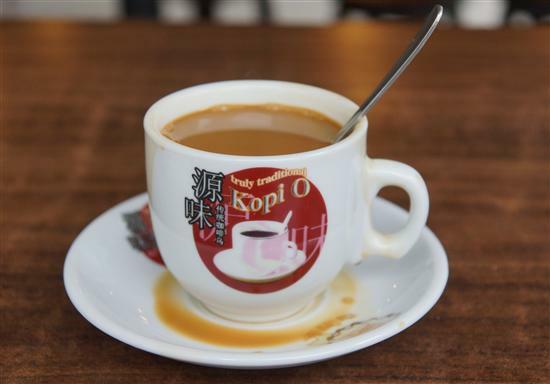 Try a cup at one of these top kopi shops and you might just become a kopi convert. Killiney Kopitiam: Providing pick-me-ups since 1919, try a cup of kopi at the legendary Killiney Kopitiam. Their kopi is made from a mixture of Arabica beans from Colombia and Robusta beans from Indonesia and roasted using a traditional Hainanese method which, although a secret, likely involves lots of margarine and sugar. The resulting brew is thick and slightly sweet, even if you order it black, and pairs perfectly with their crispy toast. Though there are franchises in shopping malls and Changi Airport, the original location on Killiney Road is still open for business. Good Morning Nanyang: This independent kopi shop has won over Singapore food bloggers like ieatishootipost with its aromatic kopi and yummy ciabatta toast and scones. Though the baking is European inspired, the kopi is brewed the traditional way by straining it through a sock and served with condensed milk (kopi), evaporated milk (kopi-C), or black (kopi-O) in a retro cup. For a bargain breakfast, S$4.10 gets you a kopi, toast and soft-boiled eggs. Previously located in Chinatown Point, Good Morning Nanyang can now be found in the middle of Hong Lim Park. Not a kopi-cat, Ya Kun has been around since 1944. Ya Kun: From its humble origins as a coffee stall in a hawker centre Ya Kun has grown into an international chain. 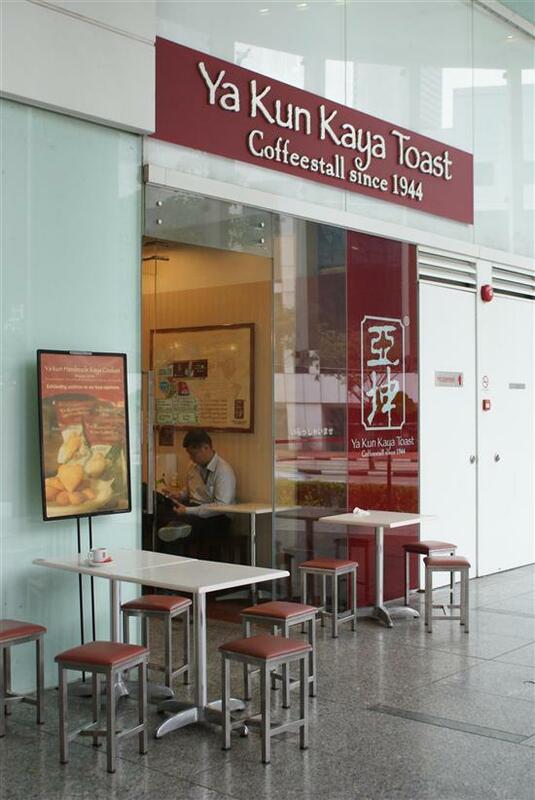 There are now more than 30 Ya Kun outlets in Singapore alone, but the recipe for kopi and kaya toast (grilled bread with coconut egg jam) hasn’t changed since 1944. By default, the kopi is served with a layer of condensed milk at the bottom (remember to stir!) and posters on the wall remind you “Want a skinny latte? Stop at half a cup!” – it’s worth the calories. In an appeal to the Starbucks crowd, Ya Kun also serves kopi frappuccinos. Nanyang Old Coffee: Located in the heart of Chinatown, Nanyang Old Coffee is committed to the art of kopi. The sugar-glazed beans have a heavenly aroma and each cup is made using the traditional metal brewing pot with a sock-filter and served in a porcelain cup. If you’re hungry, they serve the usual kaya toast as well as Chinese dishes like pau (steamed buns) and bak kut teh (herbal pork rib soup). Don’t miss the free “Mini Singapore Coffee Museum” in the back of the shop!